We want to be able to offer you the most convenient ways to get the products that you and your pet need. 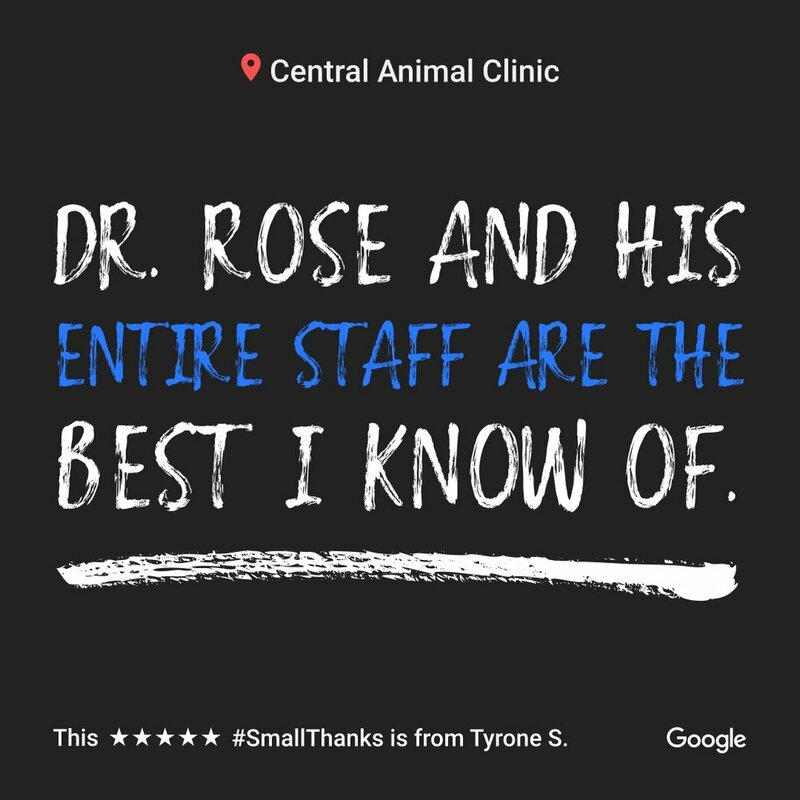 We are pleased to now offer the Central Animal Clinic online pharmacy and store where you can get items such as heartworm and flea preventions, medication refills, toys, pet supplies, and more. Create a Purina Vet Direct account through Central Animal Clinic to place your dog or cat food orders and have them shipped directly to your home! *If you already have created your ProPlan VetDirect Account, click here to sign back in!